We last visited this topic in June 2009. Back then, a slew of articles about upcoming technologies promised the end of email, including nascent social networks like Orkut and Facebook. While it is true Facebook is more popular it hasn’t taken the place of email (at work anyway). The same can be said of chat alternatives like Slack (Slack) or the upcoming new (Level app). In fact, Slack recently released a commercial (found here) where they espouse the virtues of email-like features without it really being email. Email is ubiquitous. With the exception of one California professor who prefers to take notes and uses his phone heavily, who doesn’t have an email address? Email is private. Customers and others can’t see each other, like in Slack. I mean, sure, co-workers and others invited to the Slack team can certainly see each other, but there are very few businesses that invite all their customers to a Slack channel for on the spot conversations. That’s what email newsletter sending software is for (like Send Individually). Email can be (and frequently is) entered into evidence in court. In fact many of our customers use Save As PDF to enter entire email chains into a PDF file for an opposing legal side. Many of our customers are professionals in this field (called legal discovery) and sometimes will instead purchase the Auto Print add-in to – you guessed it – make things harder for the other side by handing over boxes and boxes of printed emails. Email is flexible with rich user interfaces. Especially when it comes to desktop, and the king of desktop email clients (our favorite) Microsoft Outlook, there is no more powerful, flexible, yet easy to use email client. It helps you to stay organized with subfolder, categories and classification systems. For me, these classification systems act more as a to-do list than anything else. Email is secure. It’s true that not everyone digitally signs and encrypts their email, but the option to digitally sign and encrypt your email is there. Email has well known standards. Because these standards are codified and well known, an entire community has built up around maintaining and expanding the standards. That’s how email can be sent to and from different email clients (for example, from Microsoft Outlook to Google Gmail, etc). Email has an economy built around it. 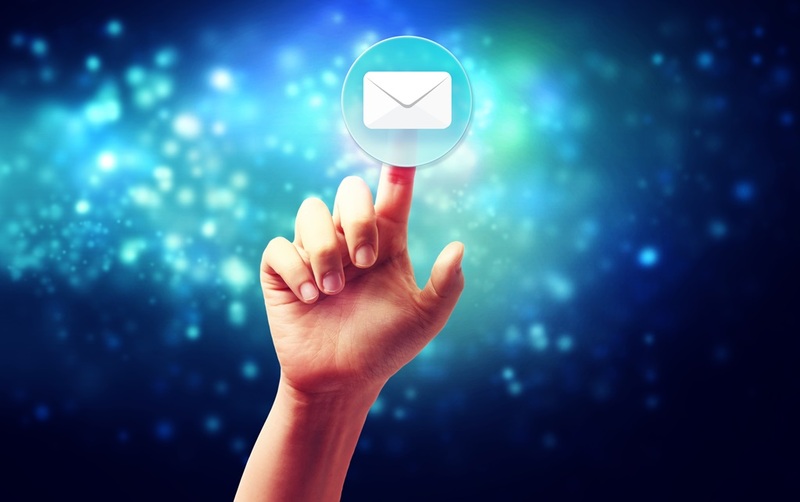 Because of standards, email is well known and well understood. Because of that it is able to be implemented around the world, regardless of language or underlying hardware. And because of that, companies can build around it and make it better (think Office 365), and companies like Sperry Software can create tools and technologies that make an unbeatable concept even better in its implementation. Like we said in 2009, email has its competitors, but we look forward to using email for the next ten years. Message Attachment Save, Auto Print, Save As PDF. permalink. Email is essential for the business that I am in, and I suspect it is the same for many others. I do construction management, serving through an engineering company for governmental clients. I communicate with city and state partners, contractors and others. I, and counterparts in my company, use Sperry Save As PDF to prepare our project related correspondence for storage and archiving with the project files. For the past several years, we have used almost no paper correspondence. In fact, our major clients are transitioning to all-electronic documentation. I fully agree with Mike’s comments about the future and longevity of email. The social media platforms, and various other collaboration tools, all have their niches, but they will never fully displace email.